In any blossoming business, a franchisee operating in his local market, miles away from the Head office is no less than a business partner. A franchisor must recognise and reward its business partners for doing good work. According to Nitzan Katz, Master franchise, Seacret-India - “We help our franchisees to set high targets and then push them into reaching this target. So, ultimately they are motivated themselves.” A franchisor must take some of his short-term morale boosters, like recognising good work with a handshake, a smile, idea sharing or just a phone call. Thanking franchisees face-to-face on a regular basis also helps improve their capability to accept constructive criticism. Luxury chocolatiers Leonidas have a strategic reward system for its franchisees addressed through various modes of benefits, incentives, promotions, recognition and appreciation. In SUBWAY, the franchisees who have achieved excellence in their restaurants or the restaurants which achieve milestones such as highest sale in their respective stores are awarded. SUBWAY also offers a rebate program wherein franchisees (after the first franchise) are given franchise at a discounted rate. Further, the company provides training and support through its world headquarters in Milford, Connecticut, USA; five regional offices and various country offices across the globe. This facilitates seamless integration of franchisees into SUBWAY family. For any brand to succeed, timely rewards and appreciation for its franchisees is vital. In this competitive business world, brand’s need to get more from their franchisees and their franchisees are looking for more out of them. So, with reward programmes, both ae in a win win situation. Reward and recognitions can surely help in motivating them to change work habits and key behaviors to benefit any business. SUBWAY gives awards to brilliant performers. The brand has regional awards for exceptional franchisees. So, it can be clearly concluded that a franchisee is a stake holder for any franchise business. 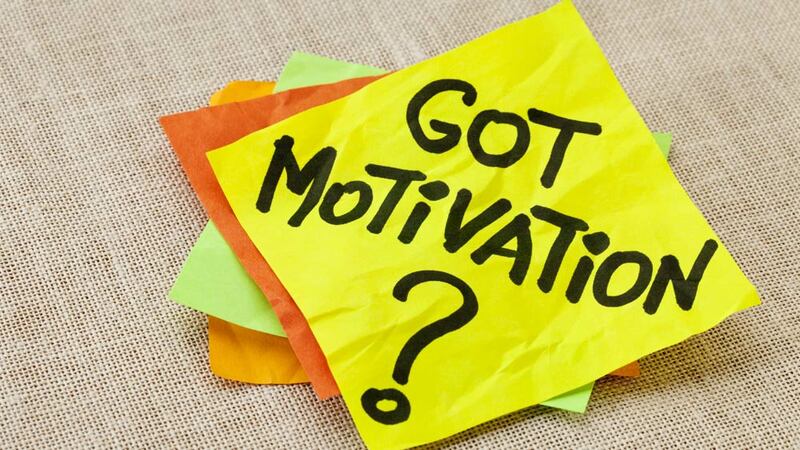 Keeping a franchisee happy and motivated should top the priority list for every brand. So, time to perk up your franchisees and enjoy the flourishing business profits. hi, i would like to get information about your franchise detail like investment, space required etc. Hi i would like to get the information regarding franchise. About Us: Conceptualized in Malaysia, Papparoti specializes in a unique mouthwatering..
About Us: Launched in 2013, Biryani Blues is Delhi NCR’s largest..
About Us: Welcome to the world of premium modular kitchens, crafted..
3 Factors for Running a Computer Biz..
Ways To Start A Thriving Music Coaching Bizz..
Indian Education vs Australian Education.. Creating Magic in the Kitchen.. Importance Of Hallmarking In Jewellery Biz..
How to Run an Online Business Effortlessly.. Customer, Consistency & Conviction Builds Brand..
Loco Lucho to open QSR Chain in 2019..
Organic Packaged Food to Cross 871 MN by 2021.. It's Time to Rethink Wellness..
"I look for ingredients that talk"..
Why Gen Z Will be the next Food Disruptors..
Find Out Latest Trends in Fitness Centres..
Sports Education is Growing in India.. Promoting The Game Of Tennis Via Franchising.. The Most-Ordered Menu Items of 2018..
How To Get Finance For An Education Start-Up..
Best Salon Franchises in India..
WHY Restaurateurs are Focusing on Theme..
Is Using Charcoal in Food Safe..